Hello again! I’m busy getting ready for my cropping event. I hold a fundraising crop once or twice a year to raise money for our trips to Central America. If you’ve been following my blog for a while, you’ve read posts about them. We’re heading back to El Salvador in November (more about that in a later post) and so we’ve got another crop on Saturday. I love these events. It’s just so much fun! If you’ve never attended an all-day crop, you have GOT to go and soon. I may have some room for you still, so if you’re interested, let me know. You can see the sparkle I added as well. That little guy is left over from the new Frosted card kit from Close To My Heart. The washi tape is from all over. So, now it’s your turn. 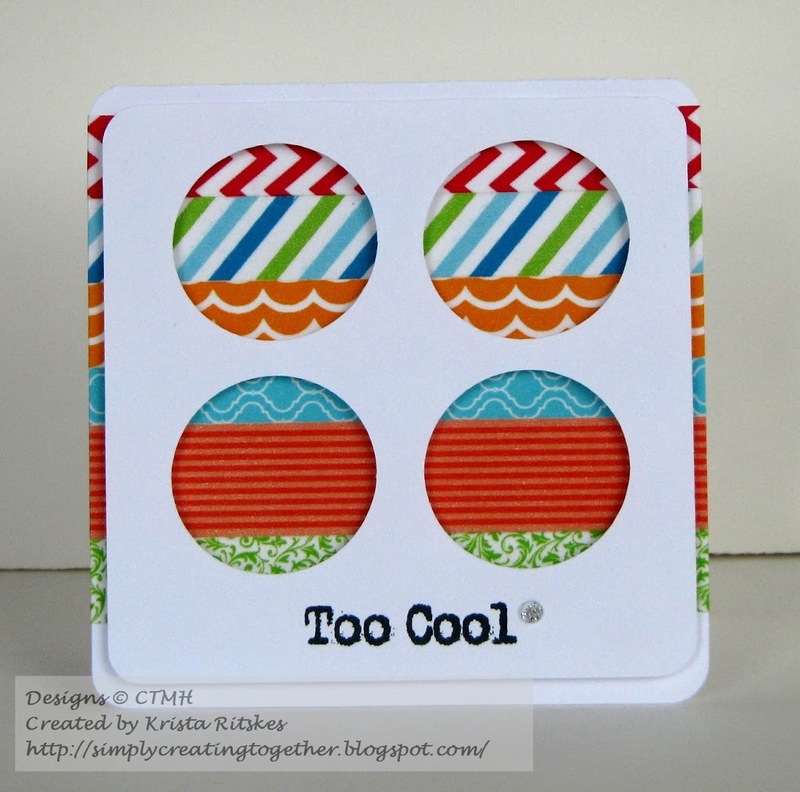 Create a card, layout, home decor item, neat little giftie, whatever you’d like using the sketch and link it up here. You might win a Top Three spot! I love the effect the Washi Tape provides. This is so super fun, thanks for sharing, and I can’t wait to try this myself. 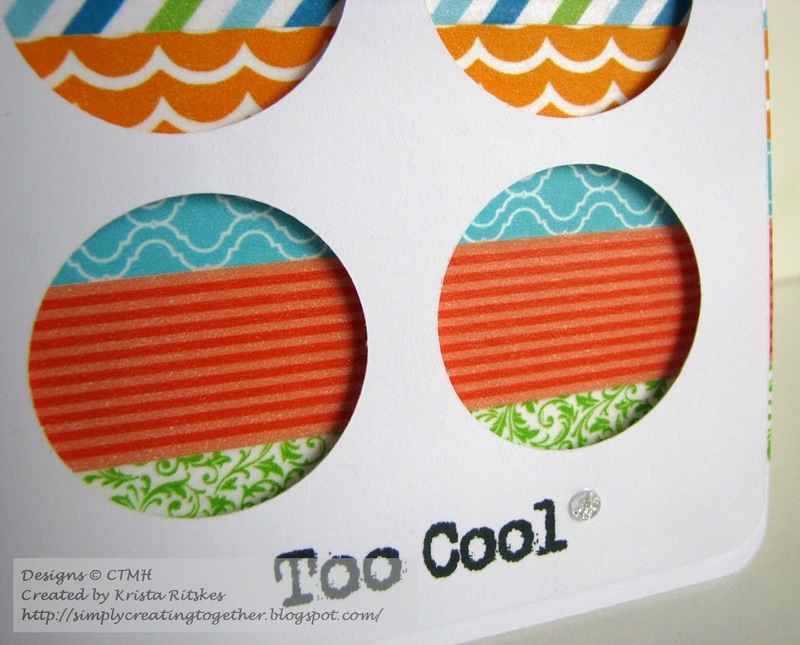 I love the bright bold colours in your card, so pretty!